Metso electronics is a provider of electronic components, design and development services for electronic manufacturing enterprises. The supply chain is integrated, optimized and efficient. Service products: protection components, fuse and fuse holder series, series resistance, capacitor series, and other services, covering a wide range of industrial electronics, communications equipment, consumer electronics, automotive electronics, mobile phone applications. The company's business philosophy is to continue to create value for customers, continue to optimize front-end marketing and logistics support team, as the industry supply chain professional partners. Provide value-added services such as requirements creation, solutions, technical support, warehousing, logistics and e-commerce. Meet customer requirements of original equipment manufacturers, original design manufacturers, electronic manufacturing service providers and small and medium enterprises. 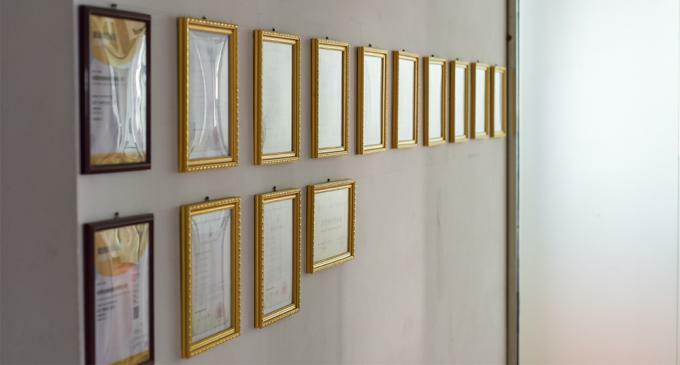 In order to better serve customer of Lun Lun company, Zhuo Lun has set up branch and office in China, Hongkong, China, Southern China, central China, East China and so on. Welcome to inquire and cooperate. 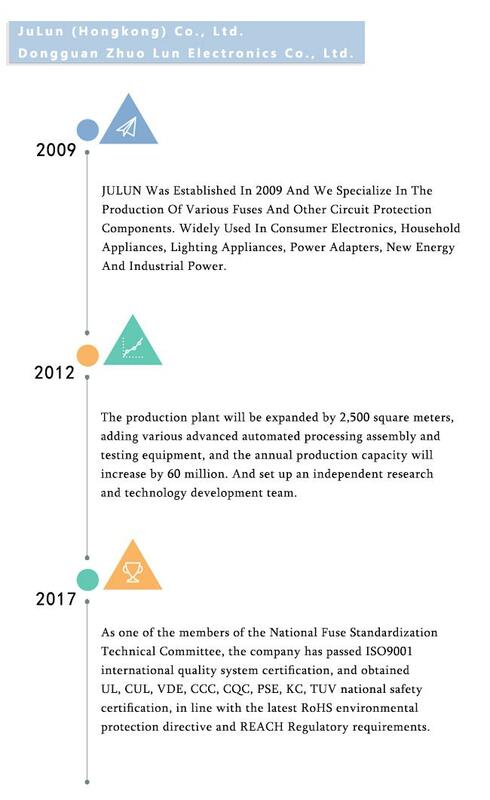 Dongguan JuLun Electronics Co., Ltd. was founded in 2009 and specializes in electronic protection components and other ancillary products. Combining production, sales, and service, we are dedicated to providing companies with components, design and development services, and product supply chain optimization and integration to meet the needs of original equipment manufacturers, design manufacturers, electronic manufacturing service providers, and small and medium-sized enterprise customers. 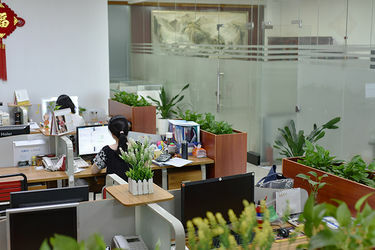 The company is located in Dongguan, Guangdong, and has set up offices and service outlets in Hong Kong, South China, Central China, East China and other regions to strive for efficient and convenient customer service. Over the years the company through continuous efforts, Zhuo Lun Electronics's products cover the current fuse series, thermal fuse series, fuse holder series, sensor series, PTC fuse, pressure sensitive / thermistor, new energy vehicle fuse, two transistor semiconductor , X / Y safety capacitors, film capacitors, SMD resistors / capacitors and other peripheral products, products have been widely used in environmental lighting, smart meters, communications products, home appliances, automotive electronics, power products and other applications. Companies rely on a strong production and supply capacity, diversification of product line specifications, adequate supply and demand, is already a partner of many outstanding companies to become its strong backing. 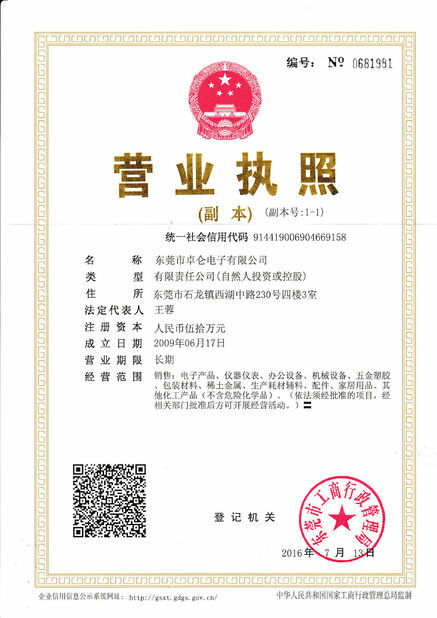 In order to seek breakthroughs in Zhuo Lun electronics sales products, we have obtained a variety of product certifications, including UL, VDE, KC, PSE, CQC, ROSH, etc., to meet the requirements of different customers. At the same time, relying on the company's supply capacity and diversification of product specifications, we put our targets on the international stage to seek new breakthroughs. 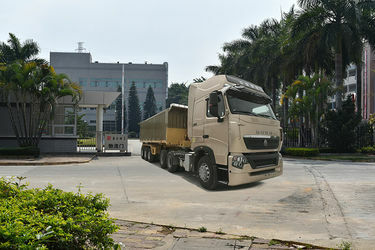 At present, our products have been sold to various countries in Asia and Europe. In the process of rapid growth, the company insists on continuously creating value for customers, continuously optimizes front-end marketing and logistics support, and acts as a professional partner in the industrial supply chain. Provide value-added services such as solutions, technical support, warehouse logistics, and e-commerce. Zhuo Lun Electronics also established a market action system and customer protection mechanism, formed a technology and business service system that combines product development, consulting and planning services, and providing large-scale industrial application solutions. It also positioned the portal site for information integration and application integration. , user unification and retrieval services. The cordial, open, and rigorous corporate culture and scientific and normative management embody a large team of professional talents. They work together in product development, promotion and maintenance, and deeply understand the meaning of “customer-centric” and “service "Every detail that runs through the company's operations and management wins the customer's extensive trust and support." Zhuo Lun Electronics has become an in-depth technical partner with many domestic and foreign manufacturers with an open and harmonious attitude. It is compatible with each other and continues to develop in new fields of application. 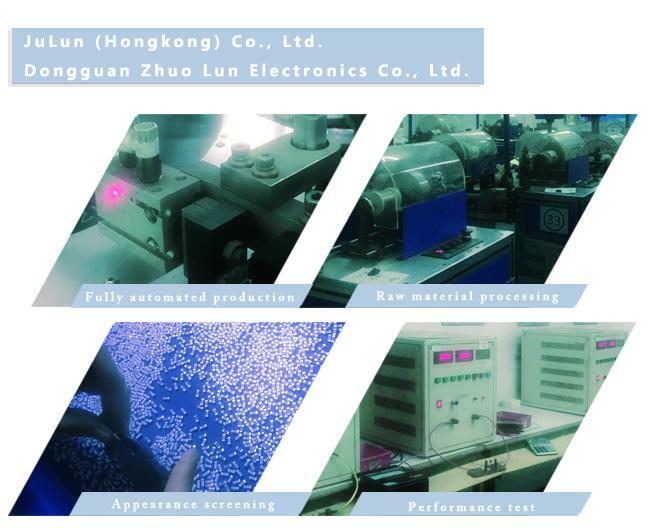 The growth process of ZhuoLun Electronics is the process of serving customers and continuing with customers. We work hard and make every effort to meet every challenge with confidence. Service tenet: customer satisfaction is our unswerving pursuit! We think that service is a part of products. Pre sale product introduction, technical guidance in sales, telephone return visit and product after-sales service are an integral part of our product. In the long term production and operation practice, we have been insisting on training staff's sense of service and quality of service, establishing strict supervision mechanism in all aspects of pre-sale, sale and after sale, to ensure that our services are truly implemented. Quality problem handling: the product that does not need after service is the best product, it is also our constant pursuit. 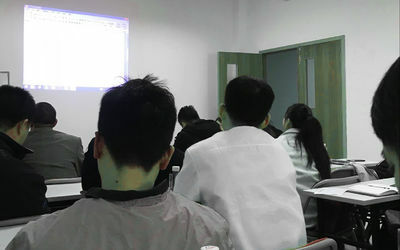 We in the product design, technology assessment, quality inspection and make great efforts for Cengcengbaguan, strict monitoring of the quality problems, will risk control at the lowest range; in order to solve the quality problems, we set up a group of dedicated customer service service, they will provide fast, in place of installation and technical guidance, customer service supplement repair service, according to customer requirements, the quality problems due to inconvenience to customers to solve with the fastest speed. 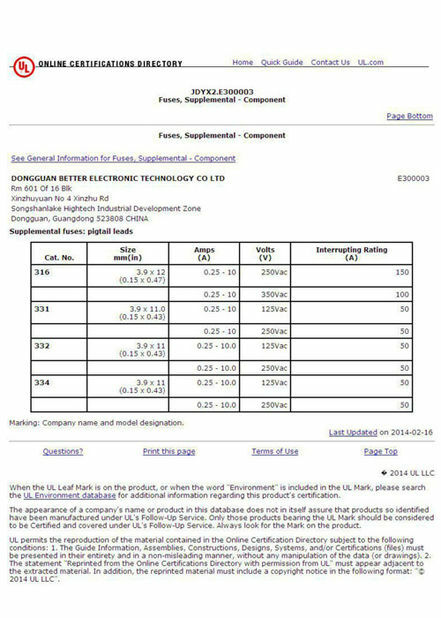 If you have any comments and suggestions on our products and services, you can use the service hotline, fax, Email and other forms of direct contact with our service center, we will work to your opinions and suggestions of the investigation within 24 hours, and reply you. Standard: keep the peak at all times and aim at the first place.